French President Emmanuel Macron said on Thursday (23 November) that Poland’s plans to overhaul the judiciary remained a cause for concern though there were a decreasing number of subjects where the two countries did not see eye-to-eye. 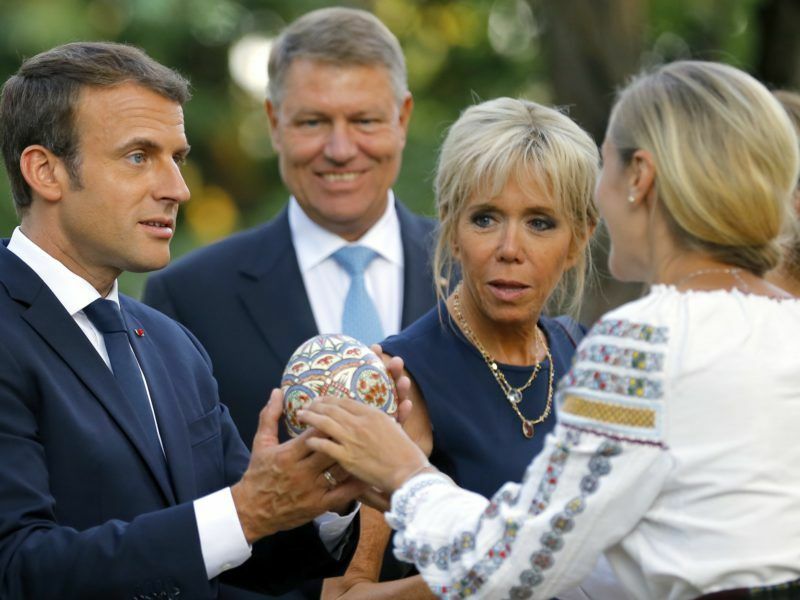 Frosty even under the previous French administration, bilateral relations between the two powers reached a new low in August when Macron said the Polish people deserved better leaders and he shunned Poland during an eastern Europe tour. 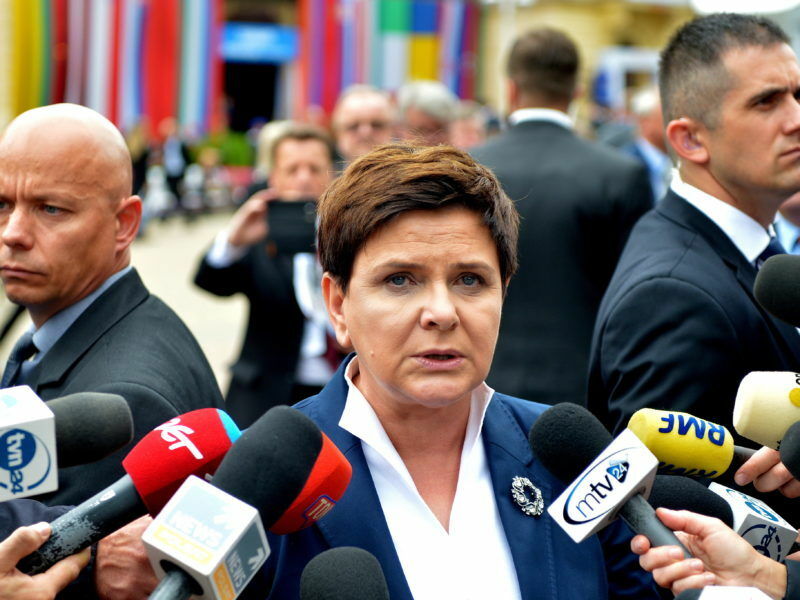 That prompted Polish Prime Minister Beata Szydło at the time to call him “arrogant” and “inexperienced”. 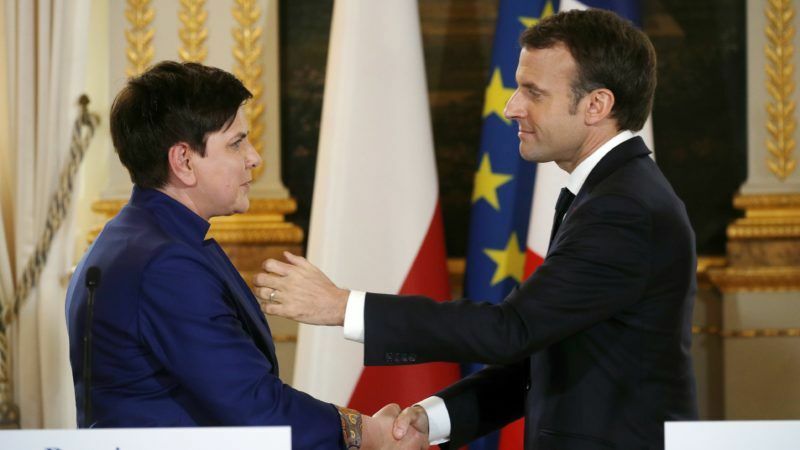 Polish Prime Minister Beata Szydło accused French President Emmanuel Macron of “trying to introduce protectionism” on Wednesday (6 September) amid a clash over his proposals to overhaul a controversial EU rule on sending workers abroad. Poland’s ruling Law and Justice (PiS) party has been increasingly at loggerheads with the EU since coming to office in late 2015, locked in disputes with the bloc over immigration and putting courts and media under more government control. More than two dozen rights groups signed a petition this week saying plans to overhaul Poland’s judiciary would end the country’s status as a democratic state based on the rule of law. When he met Szydło on Thursday, Macron avoided overt criticism and said it was not up to him to lecture another EU country on its domestic reforms. But he added that France would follow the conclusions of the EU Commission’s investigation on Poland’s judicial reforms. Poland’s conservative government has little willingness to compromise on its controversial judiciary reform, which has had the Commission up in arms and threatening possible sanctions, despite encouraging signals from Brussels this week based on a new proposal from the country’s president. The EU is pressing a legal case against Poland over its judicial reform plans and has suggested the country could forfeit some development funds if it refuses to change course. 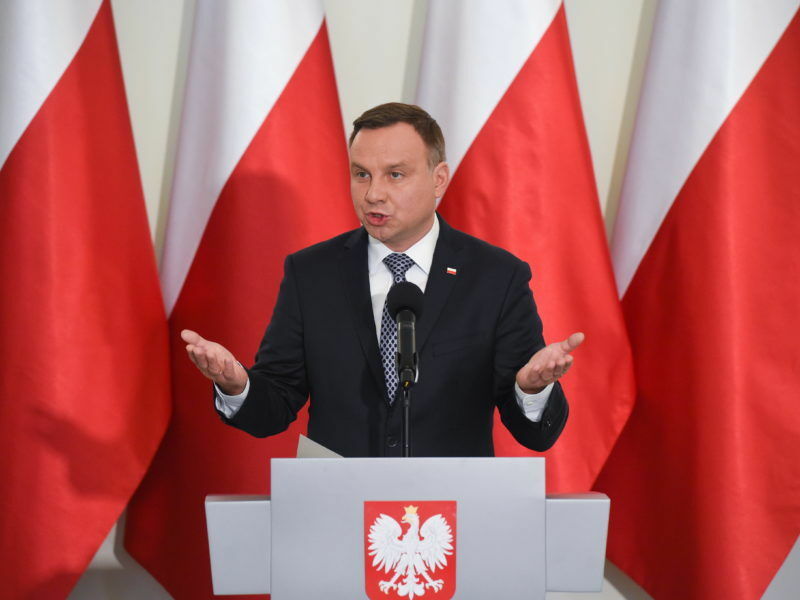 “If agreements are found, and it turns out it does comply, or if Poland changes the ongoing reform to comply – of which I’m neither the judge nor the participant – then in that case we will no longer have any problem,” he added. Szydło said Poland respected all the principles, values and rights of the European Union. “All the ongoing reforms comply with these principles,” she said. On another issue which has caused friction – the reform of the EU’s directive on posted workers – Macron and Szydło said there was room for compromise. The issue of the so-called posted workers pits wealthier countries against poorer peers keen to preserve current rules that allow their citizens to work elsewhere in the bloc for salaries higher than they would get at home but still lower than the local labour force. Macron won the backing of a majority of EU member states in October to limit “posted work”, but Poland opposed it. “The most important thing is that we sit together at the table and talk,” Szydło said on Thursday.